Tuesday, November 13, 2018, 7 to 8:30 pm, Multnomah County Board Room, 501 SE Hawthorne. Free and open to the public. 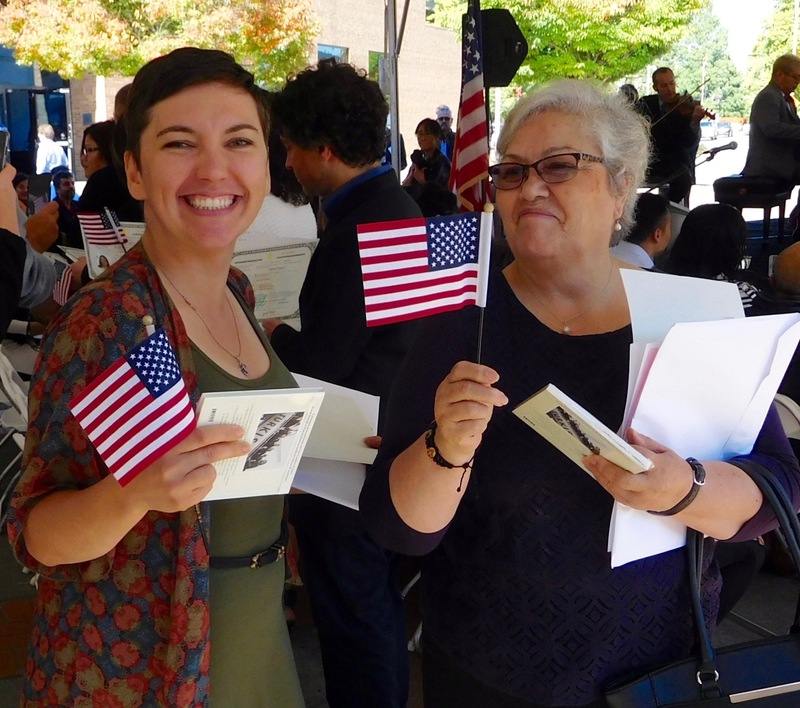 The audience will be invited to reflect upon their own immigrant roots and stories, and the panelists will give an overview of the challenges that today’s immigrants face. 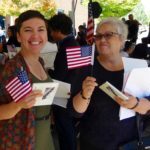 The discussion will include information about the scope and scale of immigration in Oregon, economic impacts of immigration, and stories of community members who have made the transition from new immigrant to citizen. Parking is available on the street. The Multnomah County Board Room at 501 SE Hawthorne is easily accessed by public transportation, TriMet options include bus lines 4, 6, 10, 14, 15, and the Portland Streetcar. MetroEast Community Media records these programs for rebroadcast and online streaming from www.lwvpdx.org. We thank the Multnomah Bar Foundation and the Carol and Velma Saling Foundation for their grants to pay for these recordings. The League of Women Voters Civic Education programs are free and open to the public. Programs are designed to inform our community about relevant issues. PLEASE JOIN US FOR THIS DISCUSSION. Click here to view recordings of earlier civic education panel discussions, with links to shorter “highlights” videos from those programs. The same page also shows the public events planned for 2019.